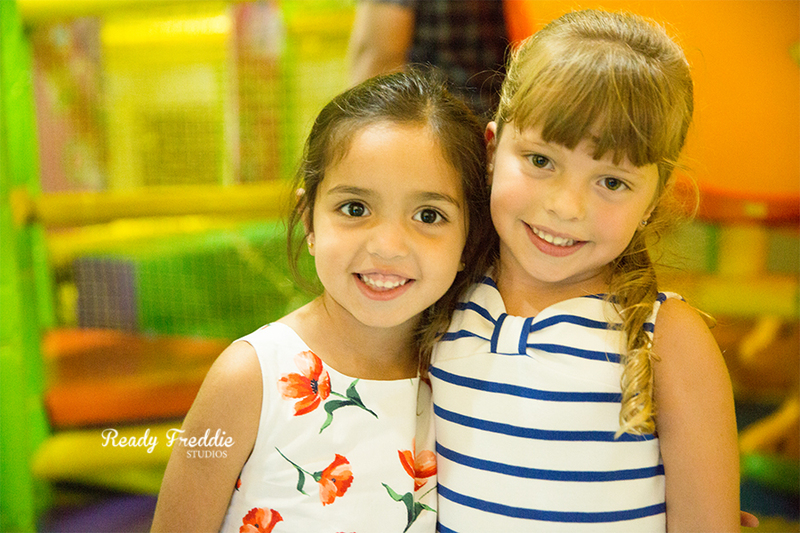 I recently photographed Anabella’s six birthday party at Kubo Kendall in Miami, Florida. This party was one for the books - her party theme was LOL Surprise and had all of her favorite characters. 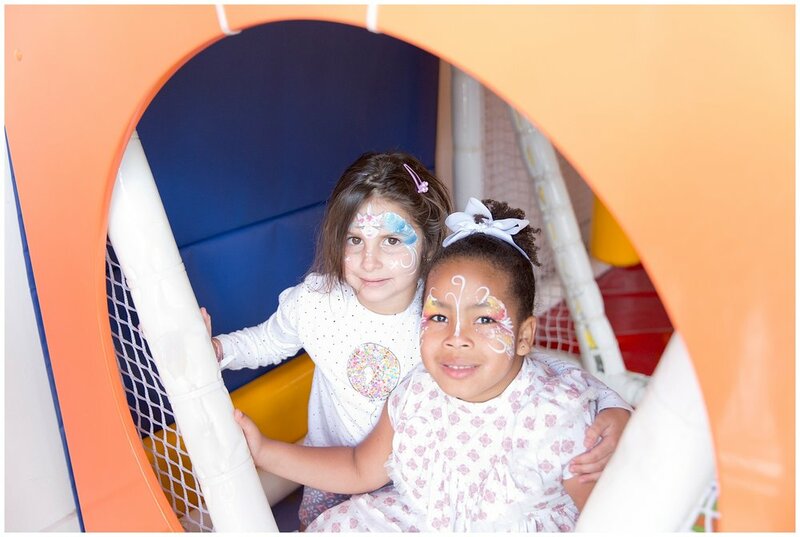 Anabella loved playing with her friends and screaming, dancing, singing and just having fun! This little one was a character and I absolutely loved capturing all of her expressions. Ready Freddie Studios Photography is a Miami Event Photographer in South Florida who specializes in maternity, newborn, baby + child, family and motherhood photography in the Miami area, including Doral, Hialeah, Hialeah Gardens, Miami Lakes, Broward, Mirimar, Pembroke Pines, Hollywood, Davie, Dania Beach, Hallandale Beach, North Miami Beach, Westchester, Kendall, South Miami, Coral Gables, Pinecrest, Brickell, Miami Beach, Homestead, Cutler Bay, Palmetto Bay and surrounding areas. Hello and thank you for visiting my photography blog. I love featuring my clients events by blogging my favorite images, this way you have an idea of what you will receive when you commission me for your event such as baby shower or kids birthday party. Although not all photos are posted here, all images are just as worthy. If you would like to see what an entire gallery looks like, please email me at hello@readyfreddiestudios.com. the experience and the investment. Currently booking sessions and events 3 months in advance. Please inquire when you know you’d like a session or your event photographed. Due to the custom nature of portrait sessions, I take a limited number of clients each month. Clothing is provided by the studio wardrobe and available to all clients. Hair and make-up is arranged for all clients who are interested. and can’t wait to help you tell yours! 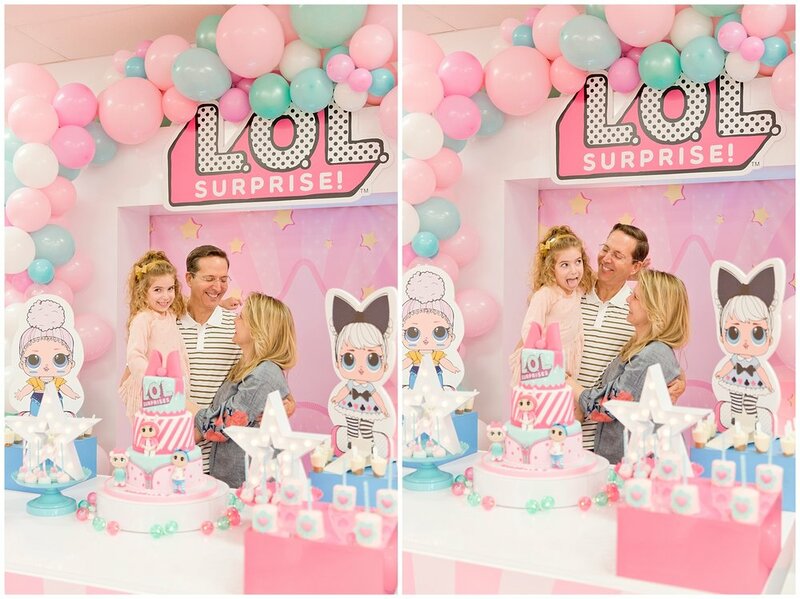 Intimate baby shower with their closest friends and family to welcome a sweet baby girl in the upcoming months. 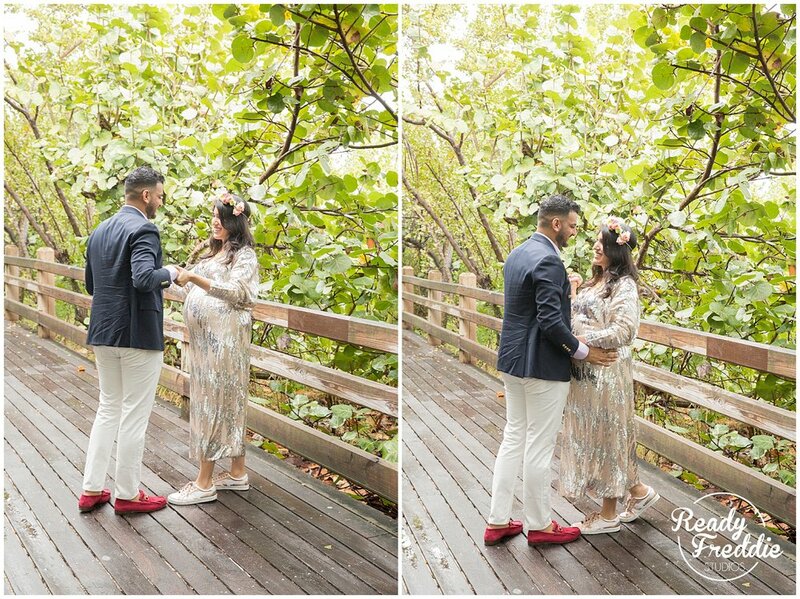 This event was held at the SoHo Beach House in Miami Fl which gave us a perfect combination of mingling with guests at the penthouse and alone time with the mom and dad to be by the beach. Here are some photographs of this - soon to be Family of 3 - special day! Here’s a little glimpse of this beautiful couple who are welcoming their baby boy next year. I can’t wait to blog about their special day with family and friends. Ready Freddie Studios Photography is a Portrait Photographer in Miami, FL who specializes in maternity, newborn, baby and family photography in the Miami area, including Doral, Hialeah, Westchester, Kendall, South Miami, Coral Gables, Pinecrest, Homestead and Palmetto Bay. 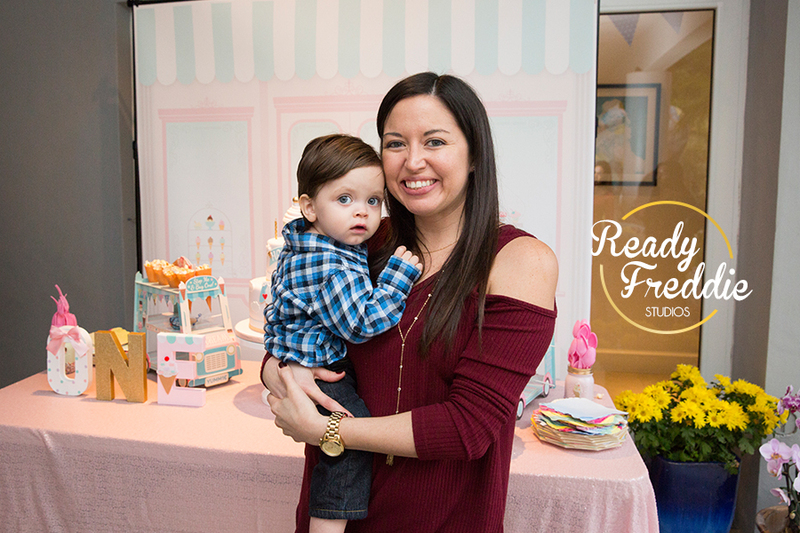 Ready Freddie Studios photographs special events such as baby showers and birthday parties. Hello and thank you for visiting my photography blog. I love featuring my clients events by blogging my favorite images, this way you have an idea of what you will receive when you commission me for your Miami Event Photographer. Although not all photos are posted here, all images are just as worthy. If you would like to see what an entire gallery looks like, please email me at hello@readyfreddiestudios.com. If you are you interested in a custom portrait session or would like your event photographed with Ready Freddie Studios Photography and would like more information, please click here to learn more about the experience and the investment. If you would like to reserve your date on my calendar, please click on the contact button above or email me directly at hello@readyfreddiestudios.com. Dates are currently booking into all of 2018 & 2019, so please inquire when you know you’d like to set a date aside. Due to the custom nature of photography, I take a limited number of clients each month. I love being able to help my clients tell their story through images and can’t wait to help you tell yours! Sharing this special event of soon-to-be parents, Ana & Phil, as their family and friends join them on the arrival of their baby girl. 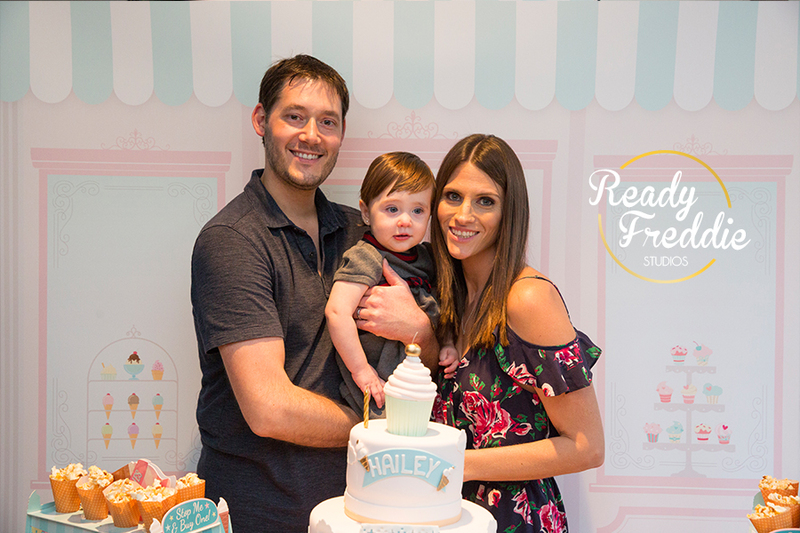 Baby Shower was hosted at Bulla Gastrobar in Coral Gables. Hello lovelies. Today I am blogging about a beautiful little girl by the name of Hailey! The morning of her birthday party it looked like it was going to rain. When I arrived at the party, Hailey's Mom - Erica tells me that Hailey is a bit under the weather. But you know what? Despite it all, the party was beyond amazing. 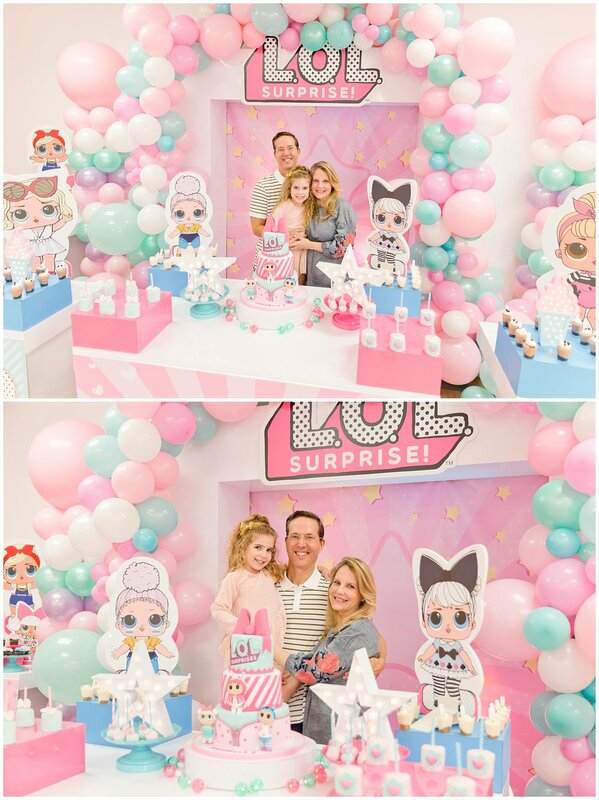 Erica did one heck of a job with her daughter's first birthday party! Erica brought Music Together Worldwide for entertainment. The instructor was fantastic! She had all the little ones jamming and singing. She also brought instruments for the kiddos to use and a colorful parachute for them to play under, dance and sing. The littles had a blast! Lunch was provided by the delicious Shorty's BBQ. Hailey's first birthday was an ice-cream themed birthday. Everything was just SO cute. This super adorable birthday cake was made by Lucila. Erica even had Ben & Jerry cater the party! Yummy! Erica made me laugh when she said she was obsessed with ice-cream so this party might as well have been for her since she always wanted one! Isn't that what first birthday parties are for? HA! It was beyond wonderful and all the kids had a great afternoon celebrating Hailey's big milestone! I was glad to have been there for all the excitement and happy to share some of that excitement with you here. Hope you enjoy the pictures! I am so excited to blog about this family! Liz first contacted me for her maternity session when she was pregnant with David... and now he's turning THREE! I quit working for a photography studio because I wanted to have a more personal connection with families and be there for many milestones. Three years ago this was a dream and Liz is one of the families I am very thankful for making that dream happen. I have been photographing The Ortega Family for the past three years! From portrait sessions to birthday parties; Thank you Liz for trusting me since Day One, it's been beyond an honor to see both of your boys grow! 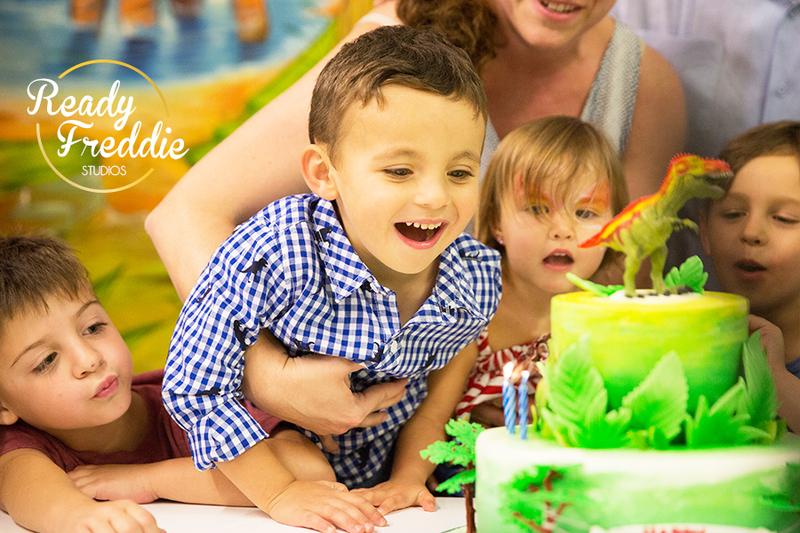 So I recently had a great time photographing David's third birthday party. The party was held in Bounce Play World. David and his brother Gabriel are OBSESSED with dinosaurs. So it was only right to have a dinosaur birthday party! I kept joking with Liz saying his theme should have been croquetas because every time I went to take a picture of David, well, he was eating a croqueta! The venue looked amazing! Bounce Play World did such a great job decorating. There were kids running everywhere playing tag and jumping up and down. I think it is safe to say that David and his friends had a spectacular time at his party. I recently had an awesome time photographing Sofia’s 5th birthday at Mawi located in Doral. Mawi is an indoor playground with the cutest tiki bar I have EVER seen. 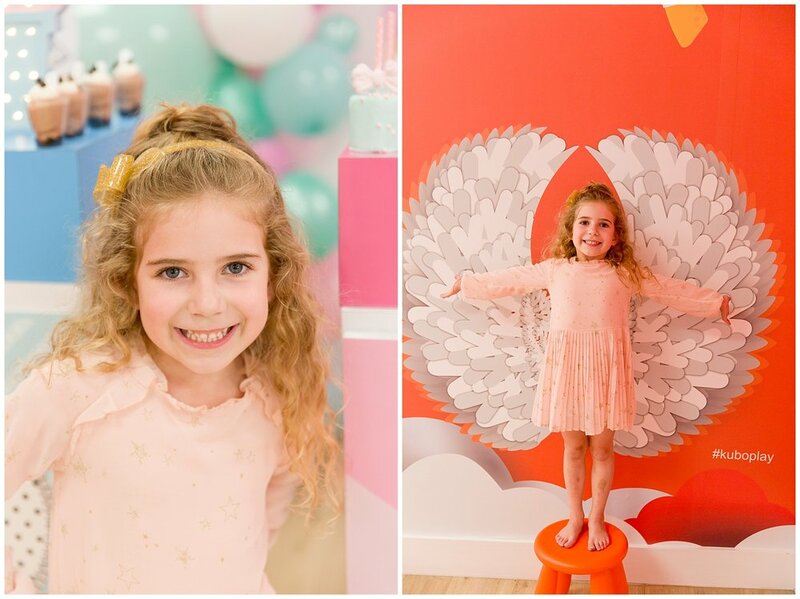 I photographed Sofia’s birthday last year and all I can say is… her parents know how to plan a FUN birthday party! Sofia’s party was even fun to photograph! I swear, at one point there had to have been about 50 kids running around and laughing. Giggles echoing around a playground …yeah, that’s how you know you had a successful birthday party! 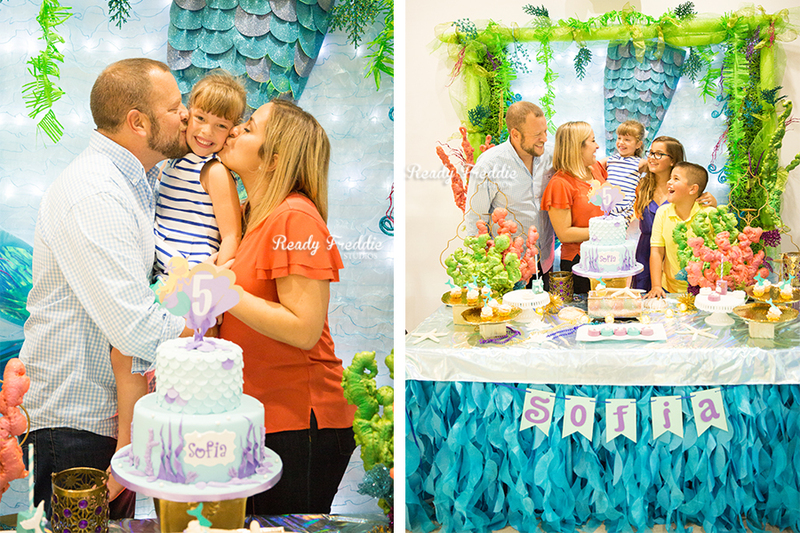 Sofia’s theme was a mermaid party. According to mom she did not want a Little Mermaid party she wanted a normal Mermaid party and honestly, mom hit the head on the nail when she chose the location. How perfect does the location look with this theme? This dessert table was beyond beautiful! I truly love the color scheme. Very detailed decorations. All the guests kept mentioning how beautiful everything was. Cake is by Lucila Cakes Miami. All the kids showed up ready to play, run around and their favorite… SCREAM! Hahaha, these kids had a blast! There were kids playing tag others were jumping on the trampoline. Toddlers were in the toddler area, which has toys appropriate for their age; I even caught some of the big kids in the toddler area of how cool this little corner was! Hello, everyone! 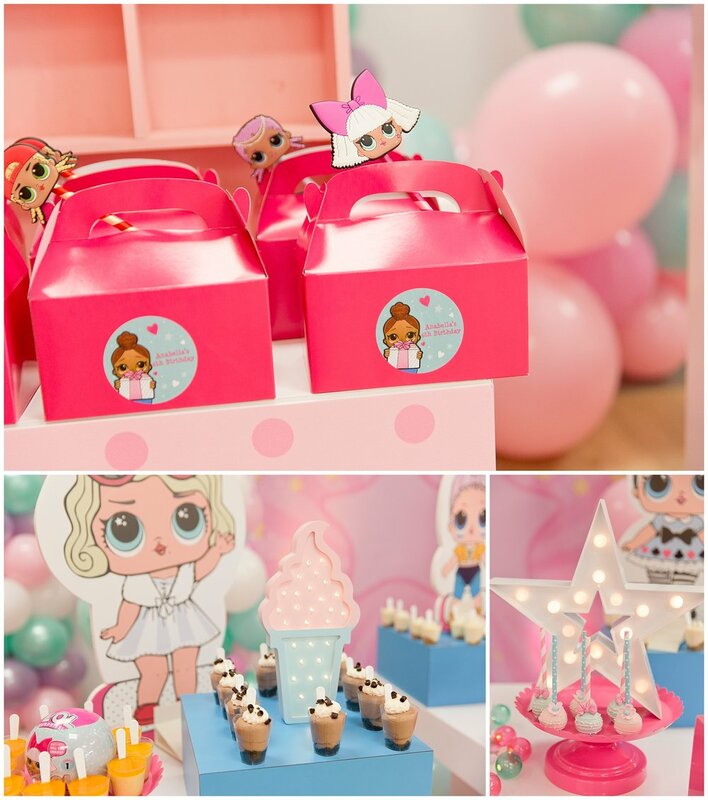 Today I am sharing a beautiful princess' party for two special little girls - Sloane and Penelope! This party was FULL HOUSE! Immediately when I arrived, parents were catching up with one another and kids were running around playing and laughing. Sloane and Penelope were getting their face painted. I am always used to seeing a princess' theme revolve around one princess but this party was ALL of the princess' and it was SO beautiful! Sloane's cake was Elsa from Frozen and Penelope's cake was Belle from Beauty and Beast. I took so many detail shots of the details of this party were over the top! The cake pops were of every princess and each corner of the table had a different character. It was just beyond beautiful. The kids went crazy when Cinderella showed up for the entertainment and went even crazier with all of the dancing and the games! Hey again everyone! 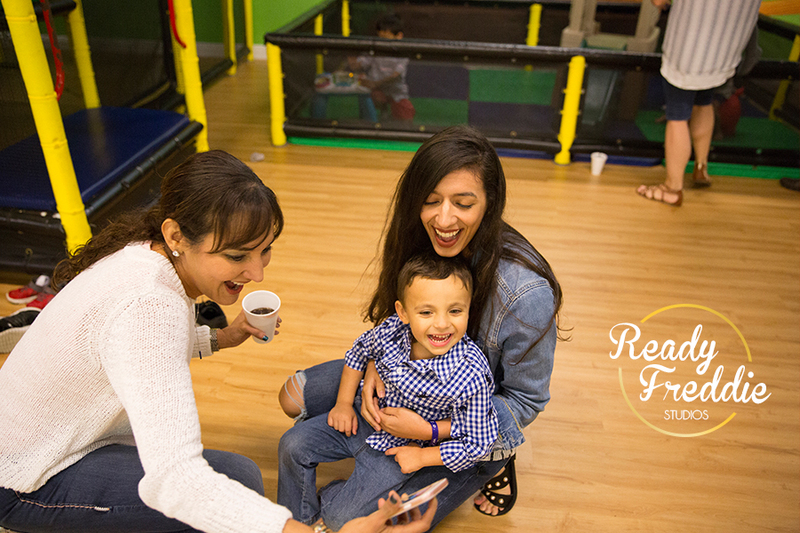 I recently photographed Valentina's Minion first birthday party at Kubo Play Doral. Valentina's mom shared that her daughter is OBSESSED with minions! So of course, her theme was MINIONS! Mommy put Valentina in the most beautiful pink dress! This was definitely a special party, all family and friends came together for this special night. All the kids showed up with lots of spirit and enthusiasm. Especially when the entertainment showed up! The venue looked awesome. Such a cute gold and pink theme. The cake was made by Sweet Brantley Cakes - gorgeous minion and ruffles cake. Can we take a second to appreciate all the details on the dessert table? The cake pops were little minions!! Hi!! I am so excited to blog about this baby shower, it was absolutely beautiful! Can you guess what the theme was from the title of this blog post?? AHOY! Yupp, you guessed it... NAUTICAL! 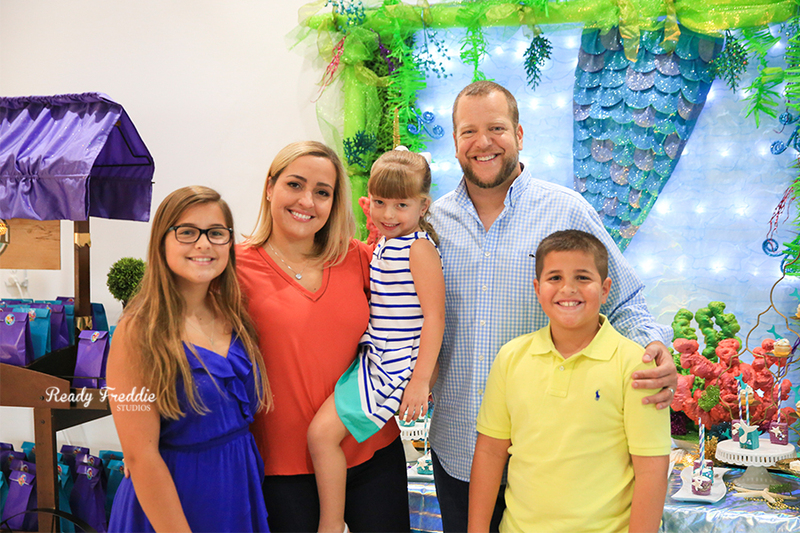 This nautical themed baby shower was held at Perricones in Brickell. This place couldn't have been more perfect for this event. Mommy & Daddy - Denise and Jesmany and their baby girl arrived in style! This soon to be family of four are anxiously waiting for Baby Joey to arrive, and boy is this baby going to be loved! All of their friends and family came together for this gorgeous baby shower. I have to say - everyone had so much fun playing all the baby shower games. During the guessing of the Denise's belly, some guessed to wide, some came short, but her hubs Jesmany got it right on point. A husband that knows his wife that well deserves a husband of the year award! Everyone chatted, ate, drank, laughed, played games and best of all had a fantastic time sharing these last few weeks as this family gets ready to bring a special little boy to the world! I was glad to have been there for all the excitement and happy to share some of that happiness with you here. Hope you enjoy the pictures! Hey again everyone! 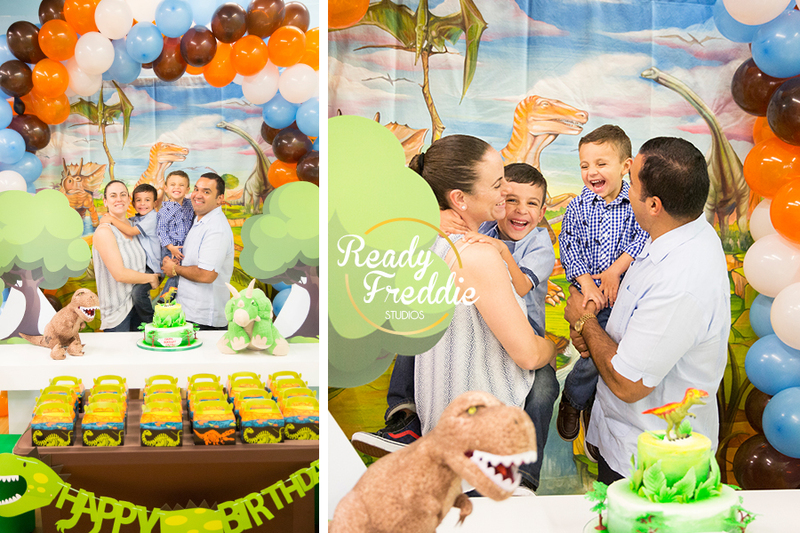 I recently had so much fun photographing Peter's first birthday, held at Kubo Play in Doral. The theme was carnival and OMG! -this family's outfit was the coolest! Not to mention, as always, Kubo brought their A-Game and the decorations were beautiful! They always do go above and beyond. I have photographed at this location many, many times and I STILL get blown away by all of their set-ups. The kids were running around all over the place, the parents were catching up with one another and everyone had a smile on their face. This party was pretty much like a carnival itself, everyone definitely enjoyed themselves. When the entertainment arrived, everyone participated. Peter's mom and dad even joined in on the chicken dance! I was glad to have been there for all of the excitement and happy to share some of that excitement with you here. Hope you enjoy the pictures! I recently had so much fun photographing Grey and West’s birthday party held at their, this might as well be a theme park, house! Why do I say this?! Their backyard is AWESOME! Last year their birthdays were hosted at the house as well and I thought it was crazy fun. Check out last years pictures HERE! What I absolutely LOVED about this event was these two girls decided that Star Wars The Force Awakens should be the theme to their party. Yeah, you heard right! A Star Wars Birthday Party!!! Totally stole my heart. And check out how cool that modernistic star wars character poster is! All of the kids showed up with lots of spirit and enthusiasm. Boys fighting with lightsabers, girls getting glitter tattoos and everyone making these awesome 3D Star Wars characters out of paper. Can we take a second and acknowledge the dresses these girls are wearing? Do they come in my size? :) Grey and West’s birthday party is something I wait for annually. This family is so much fun, and you can tell in these pictures the love that they have for one another. I was glad to have been there for all the excitement and happy to share some of that excitement with you guys. Well, hello there! 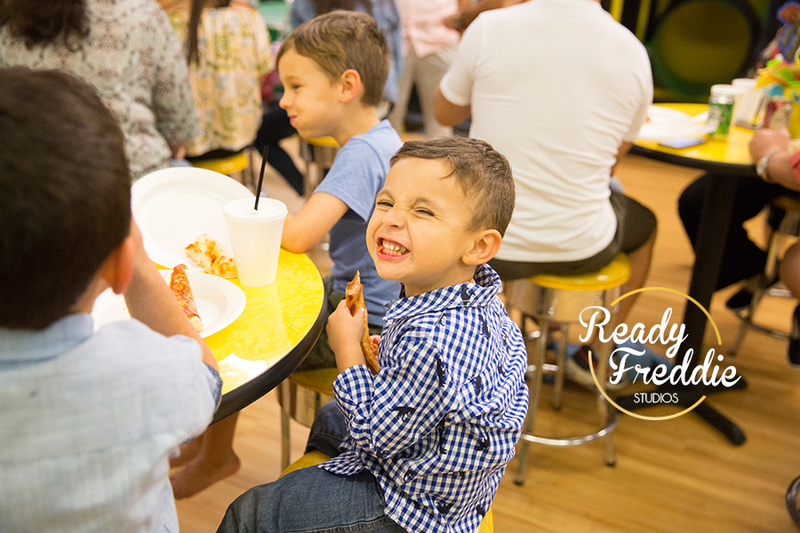 I recently had a blast photographing Miguel’s 8th birthday bash at the new Kubo Play in Kendall. I photographed Miguel’s little brother’s birthday last year at Kubo as well, so imagine how excited I was to go back and capture some fun memories for this family again. All the kids showed up with lots of spirit and enthusiasm. Miguel’s theme was Lego, and as you can tell his family all wore matching Lego shirts that looked awesome! The kids spent the first half of the birthday party running around, getting their face painted and playing in the indoor playground. Later Lego Man came and joined the party with some entertainment. Can we just take a moment and appreciate how amazing the decorations at Kubo Play looked?! From the small desserts to the main attraction… The Cake! Everything looked so good I just had to capture some of the details. I am so glad to have been there for all the excitement and happy to share some of that excitement with you here. Hope you enjoy the pictures! I think I have a new obsession and I can TOTALLY blame this on my latest and fabulous client, Jessy. I walked into her bridal shower and was absolutely blown away by the decor. Flamingos! Her theme was flamingos! How cute is that?! And because that wasn't enough, pink and gold everywhere! My favorite colors. This wedding shower looked like something straight out of Pinterest. So now I think flamingos are so adorable. Jessy's getting married in late November of this year and she is GLOWING with happiness. I was glad to have been there for all the excitement and happy to share some of that excitement with you here. Hope you enjoy the pictures! Hey again everyone! 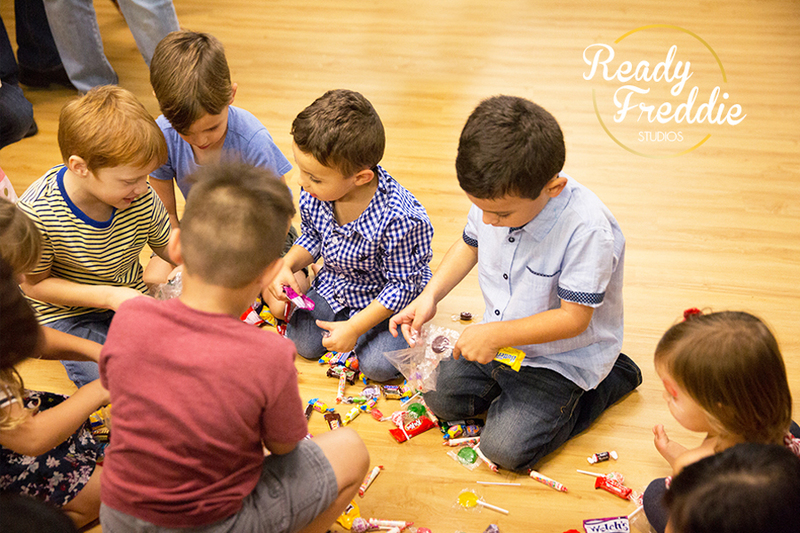 I recently had so much fun photographing Gabriel's Third Birthday Party, held at Kubo Play. Gabriel's mom, Liz, couldn't have picked a better place to host the party at. This place was beyond perfect for Gabriel's age group. As you can see in the pictures, all the munchkins were running around going through all of the activity stations. All of the kids showed up with lots of spirit and enthusiasm. There was a play pen, video games, bounce house, construction blocks. There was even an entertainment hour where all the kids played together while music was blasting. Gabriel's theme was Disney Cars. How AMAZING did this venue look? Well, hello there! I recently had an awesome experience photographing Grey and West's birthday party held in their amazing new home. It was a large huge event considering it was held in their backyard, but this backyard was seriously awesome and packed with lots of activities for the munchkins. Who am I kidding? The parents joined in on the fun too! All of the kids showed up with lots of spirit and enthusiasm. There was a painting station where the kids painted butterfly wings as well as other objects. The kids were all getting their face painted by yARTu. There was a dome climber and we can't forget the zip-lining station! I am absolutely in love with this backyard, it looks like it came out of a Pinterest board! Grey and West have such great big characters, I enjoyed photographing them individually in order to see those characteristics come out! Just look at those faces! Absolutely adorable. I was glad to have been there for all the excitement and happy to share some of that excitement with you here. Happy Birthday Grey & West! Hope you enjoy the pictures! but not limited to Miami, Doral, Hialeah, Westchester, Kendall, South Miami, Coral Gables, Pinecrest, Homestead and Palmetto Bay area. the Ready Freddie Studios Photography newsletter. Thank you for signing up, you will be the first to know about our events.